In 2012 I did both what’s in your bag and what’s your every day carry posts, and this year I have decided to revisit both. 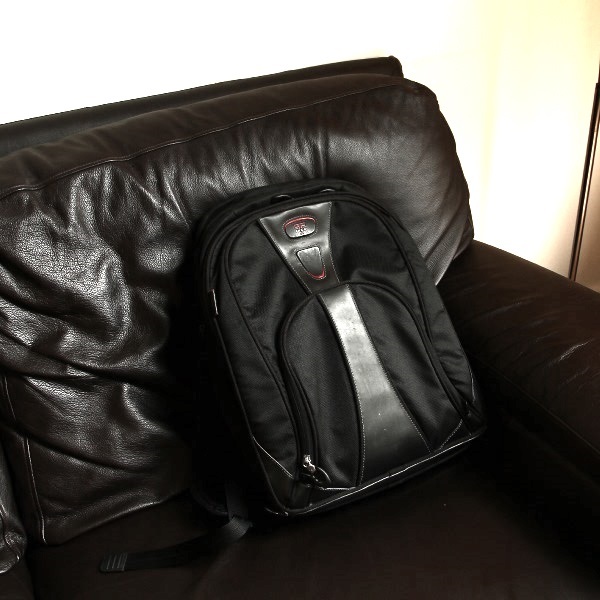 Unchanged since around 2008, I still carry my Tumi work backpack which I carry into the office every day. 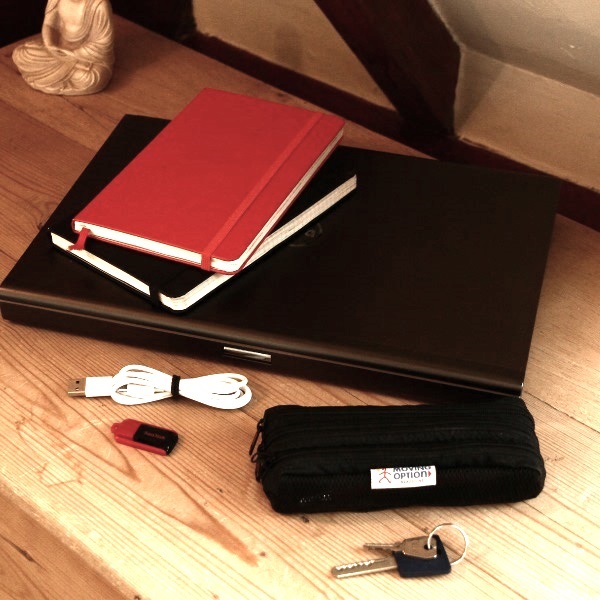 If you’re interested in what I carry with me when I’m not at work then have a look at my Knomo Kilkenny bag for Microsoft Surface. My work laptop is a pretty powerful Dell M4600 with an Intel Core i7 processor and 8 gigs of RAM. I’ve had less problems with this machine than the old HP I used to use, so you won’t hear any complaints from me. Though I have had my eye on the newer Dell workstations that include up to 32 gigs of RAM. Yes please. It’s a tradition of mine to get a new USB stick every time I change jobs. This one contains debuggers, software installers, eBooks, and backups of my scripts and utilities. I never use these USB sticks for personal information about me, my employer or my clients – it only has the software I need to get up and running. I also carry a standard micro USB cable, because you never know when it’ll be handy for charging my phone. I still carry two Moleskine notebooks, but these days I track a lot more work stuff in OneNote – so the black work notebook has become more of a check list for most important tasks with space for notes. I tend to use about two pages a week. The biggest change is the computer, and thankfully I no longer carry my charging adapter with me all the time, as I have a docking station in the office. I keep a spare charger at home, and if I ever need to go see a client I can just take that with me. Thanks to my recently replaced battery, I actually have plenty of power to do email and other tasks when I get home without needing to plug in anyway. The next biggest change is probably the lack of paper notes. I used to carry a MUJI document folder with various printed specifications and other helpful documents. These days I try to print out as little as possible – mostly for security reasons. I don’t carry a mouse in my bag either, again this is because my docking station at work is already set up with my Sculpt Ergonomic Keyboard and Mobile Mouse. I have a spare mouse at home, for if I need it. Finally, the Zune HD has been retired – these days I listen to Xbox Music, and when I’m at work that means my Lumia 920 – which is part of my Every Day Carry.